Activate Your Divine Essence with my Chakra Mantra Sound Meditation. 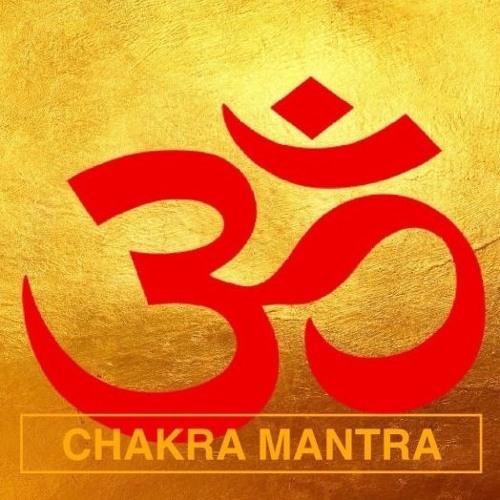 johannkotze.com/blog/chakra-mantr…e-divine-essence/ This Chakra Mantra is a yogic sound meditation. A Sacred Seed Syllable, in Sanskrit, is toned for each chakra centre. The vibration activates the chakra vortex intersect points in the body, to strengthen and balance it as an interactive bridge between the Universal Life Force, the body and one's life. Simultaneous breathing, sounding, meditation and concentration on the chakras, and repeated sounding of the OM, purifies and balance the chakra system. When a sufficient state of consciousness is achieved the crown chakra, sahasrara, in alignment with the other chakras, connects to higher self, and is awakened to the cosmic intelligence, in the body, to experience the Bliss of Divine Essence. Insights from this experience helps reveal one's soul purpose. Practice of the mantra guides the practitioner to develop the insights and skills necessary to align with Divine Essence and how to manifest its gifts in abundance.